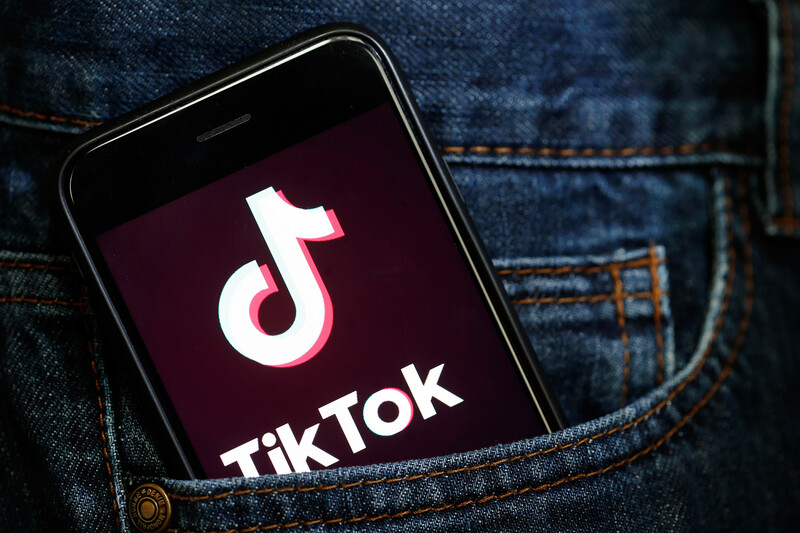 TikTok has been downloaded close to 260 million times in India and is now it is proving to be a bigger social media challenge for Election Commission of India, than the usual rogues. The average number of videos being created by Indian users on TikTok is now between 20 to 25 daily. With TikTok people have started creating an avalanche of political memes and short videos, using it’s editing tools and library of prompts. 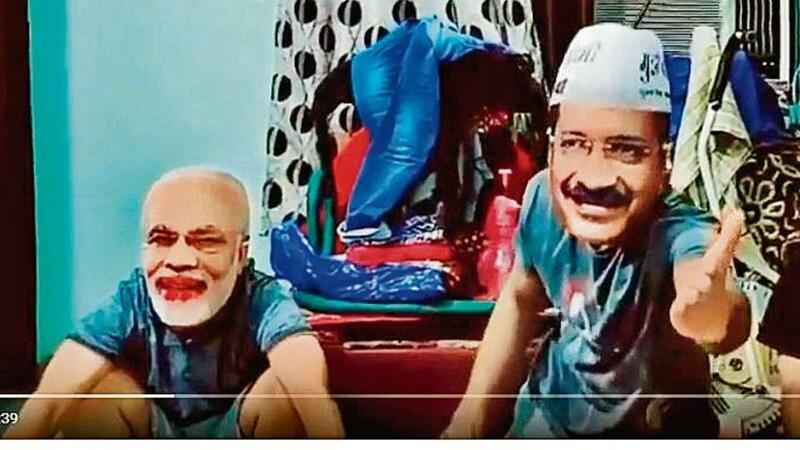 People lip-sync to Prime Minister Narendra Modi’s speeches, make a meme featuring Congress president Rahul Gandhi’s “Chowkidar Chor Hai” (the watchman is a thief) barb aimed at Modi, or just riff off Delhi chief minister Arvind Kejriwal’s dismissive “Toh kar na” (then, why don’t you do it; a remark aimed at the Opposition in the Delhi assembly).